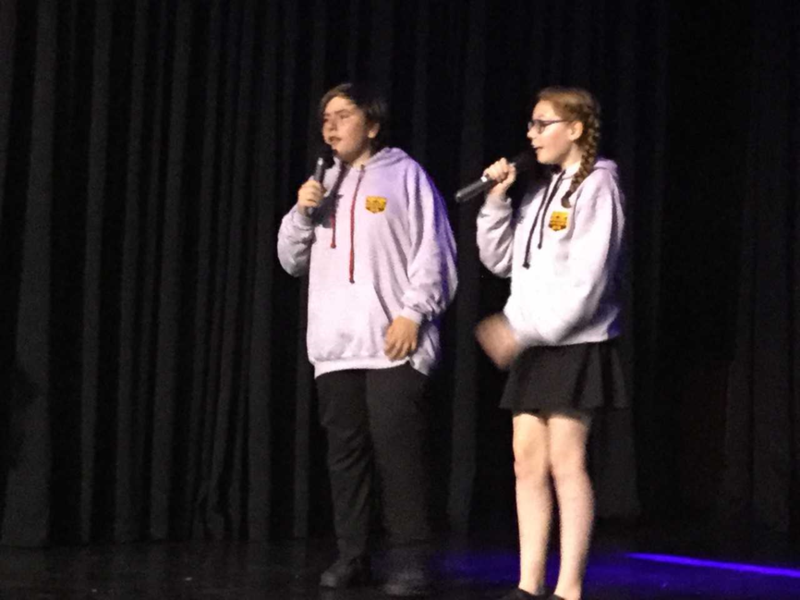 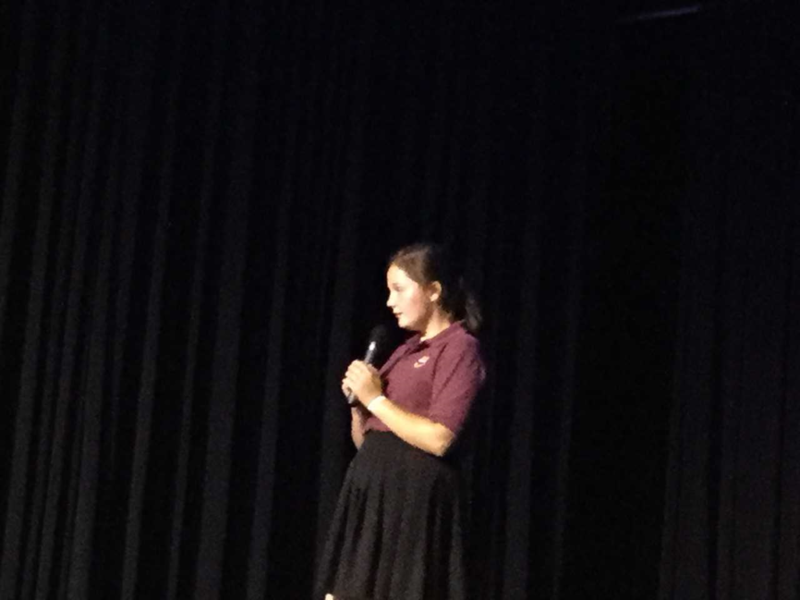 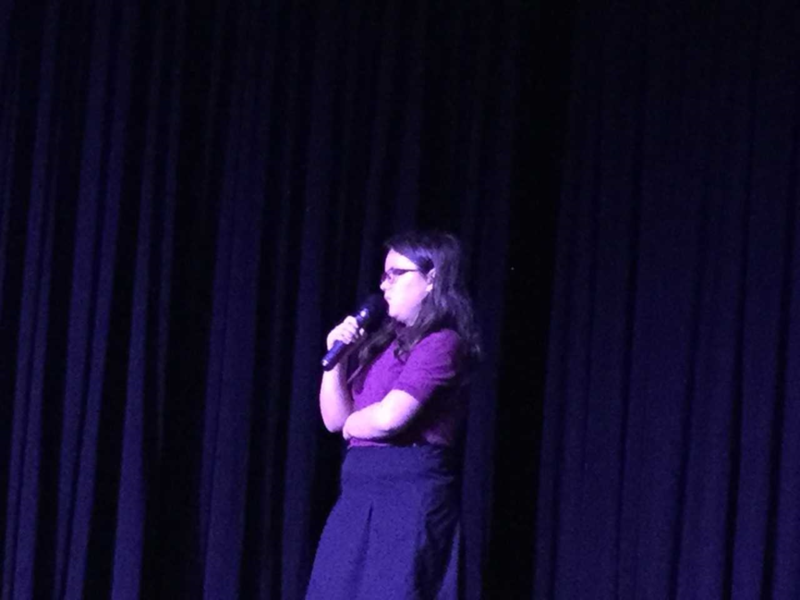 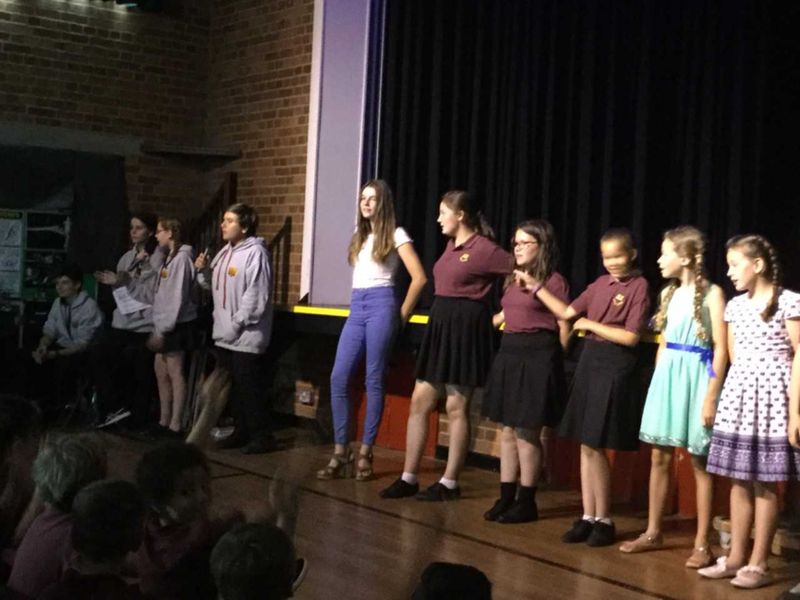 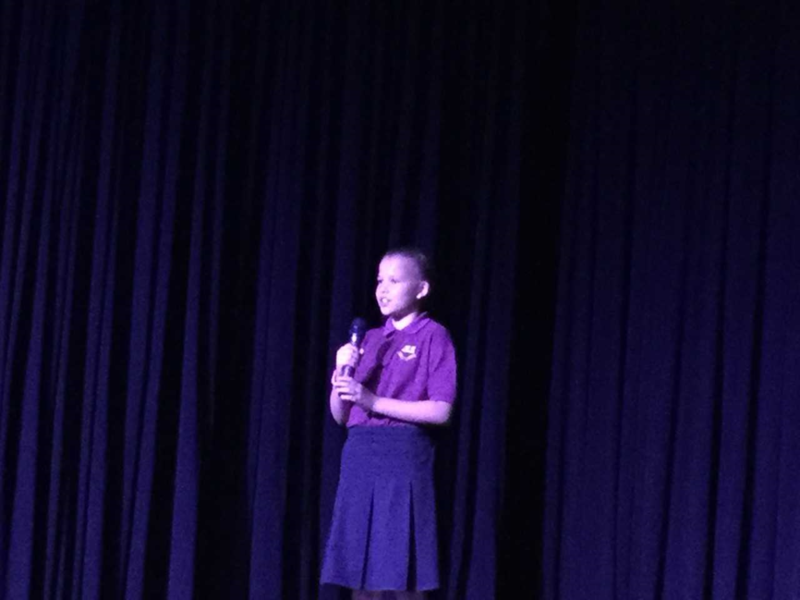 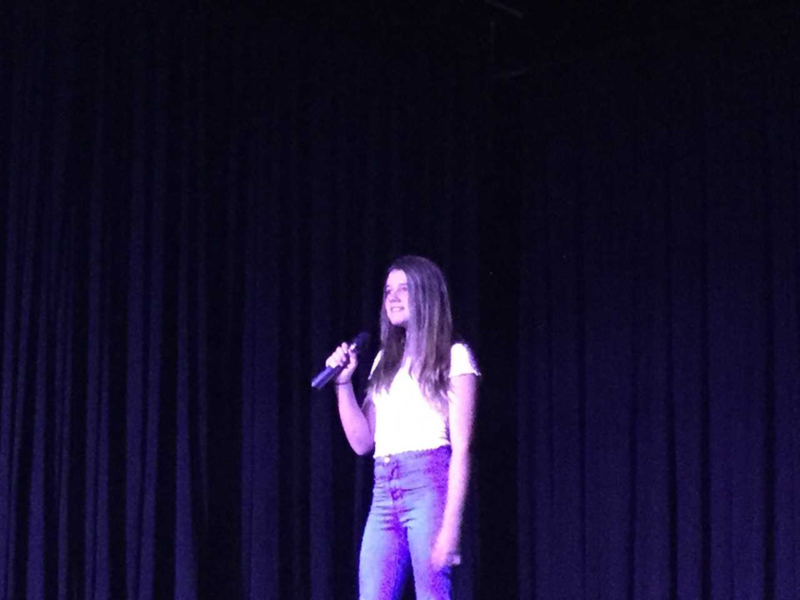 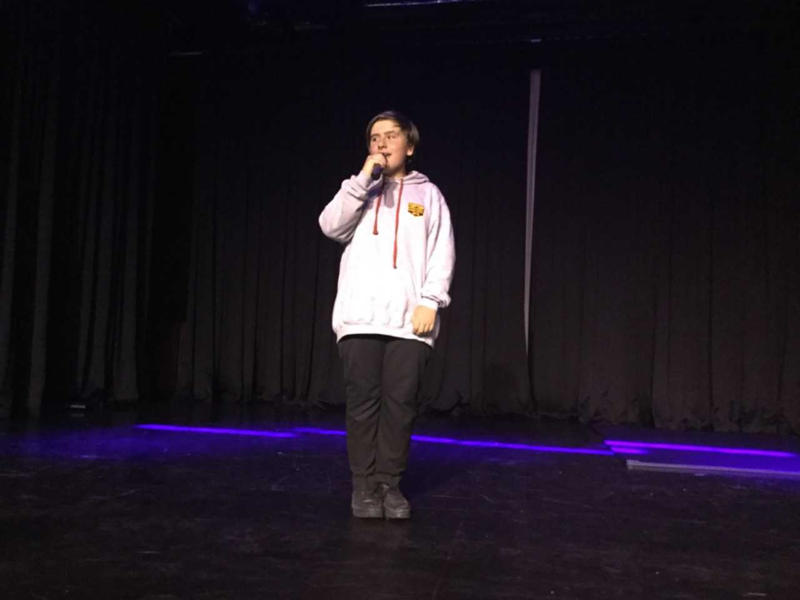 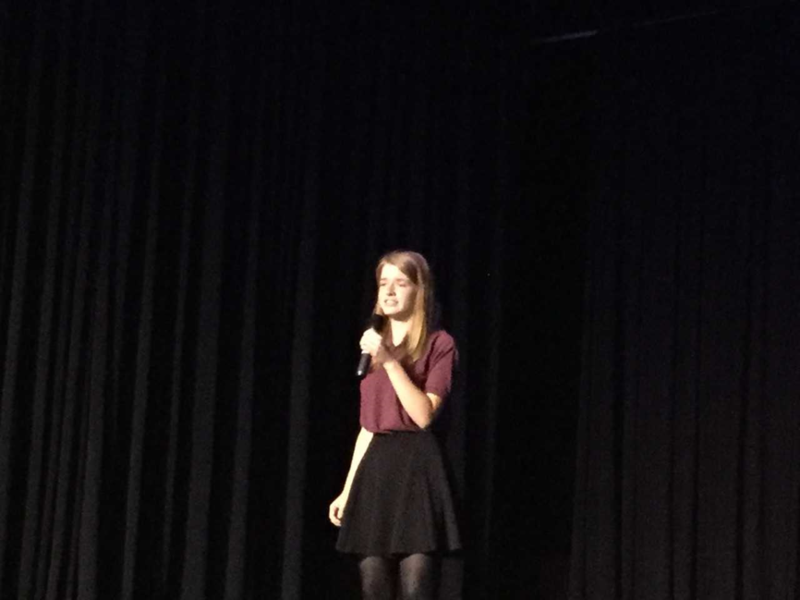 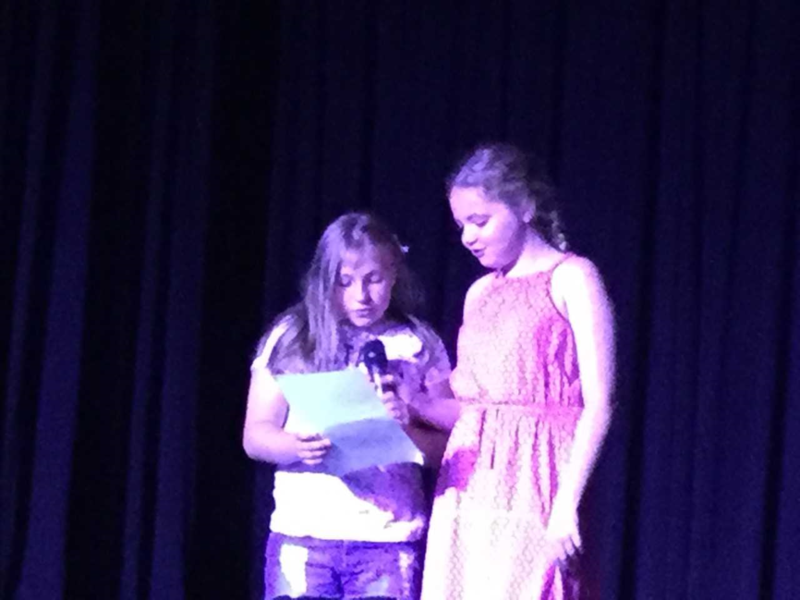 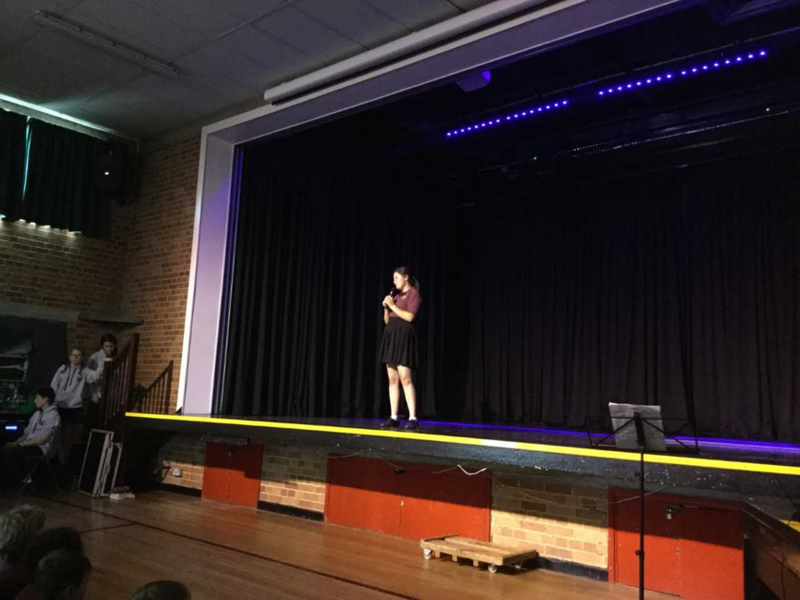 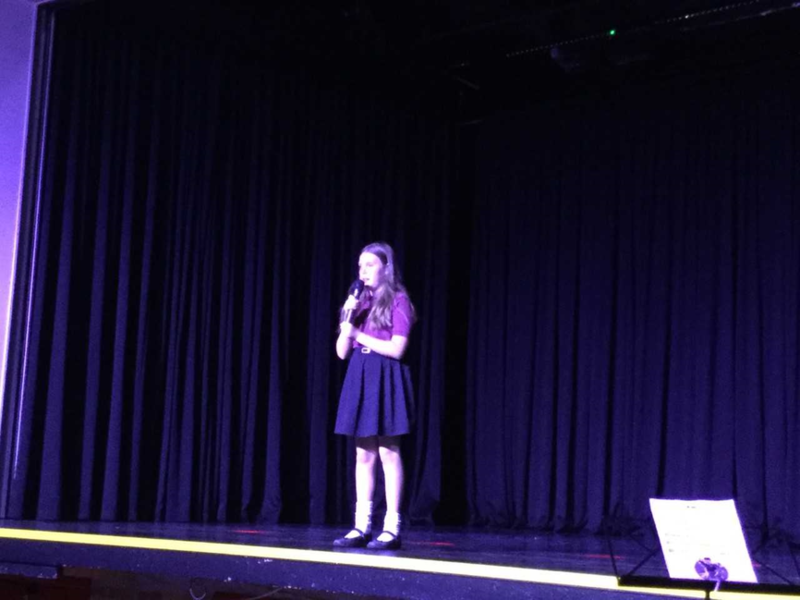 The finals of the HSMS Arts Festival took place on Tuesday, with 16 acts representing their Houses and year groups. 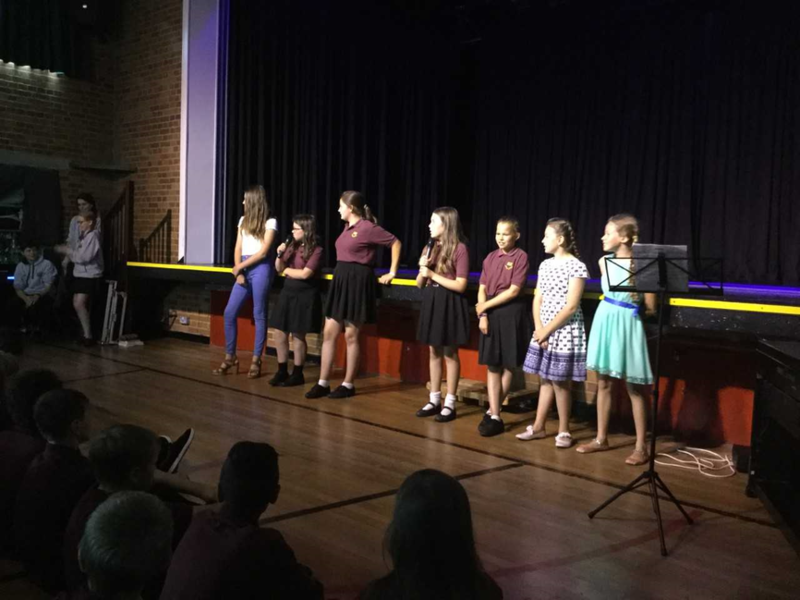 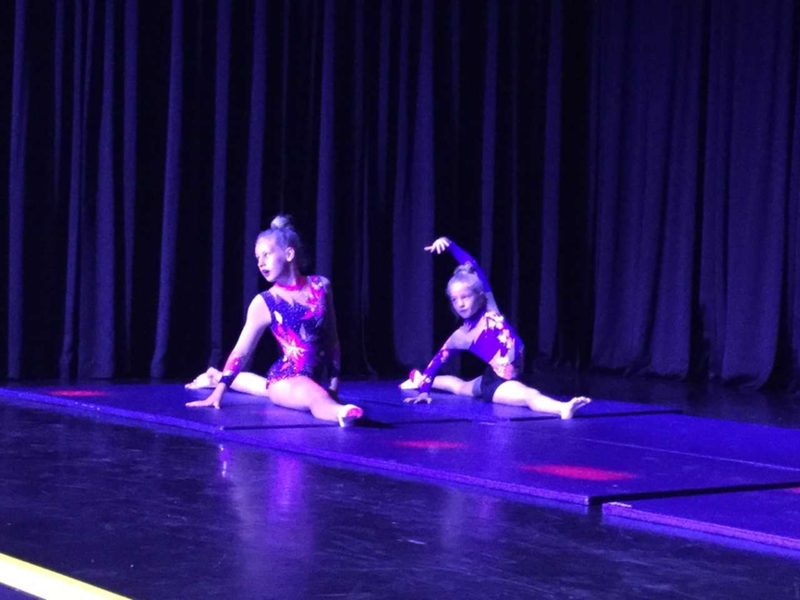 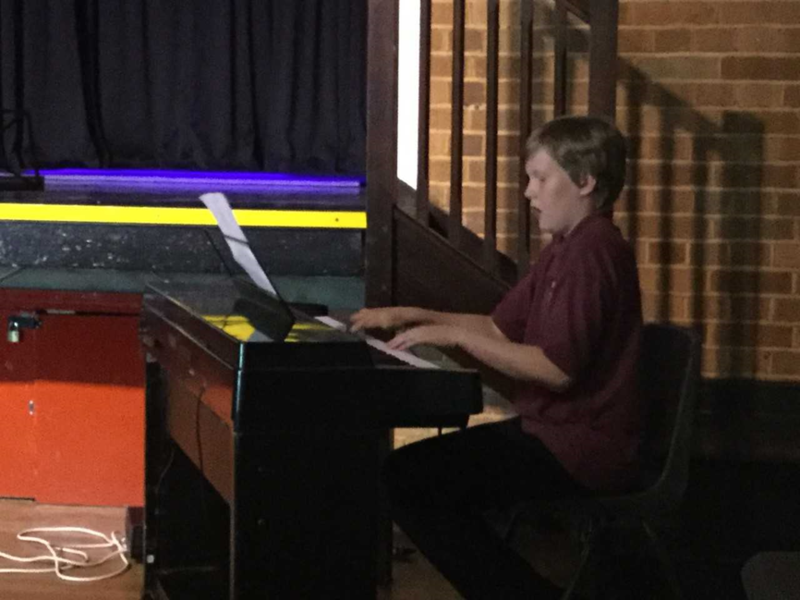 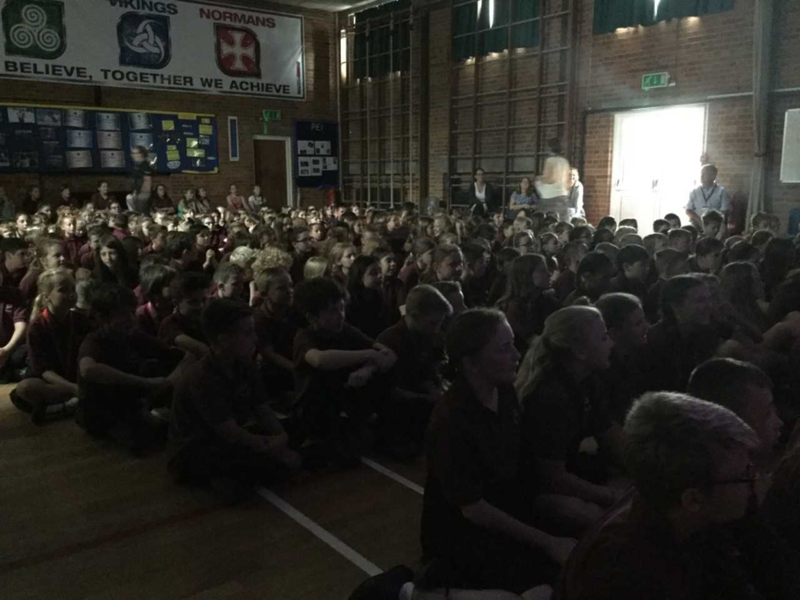 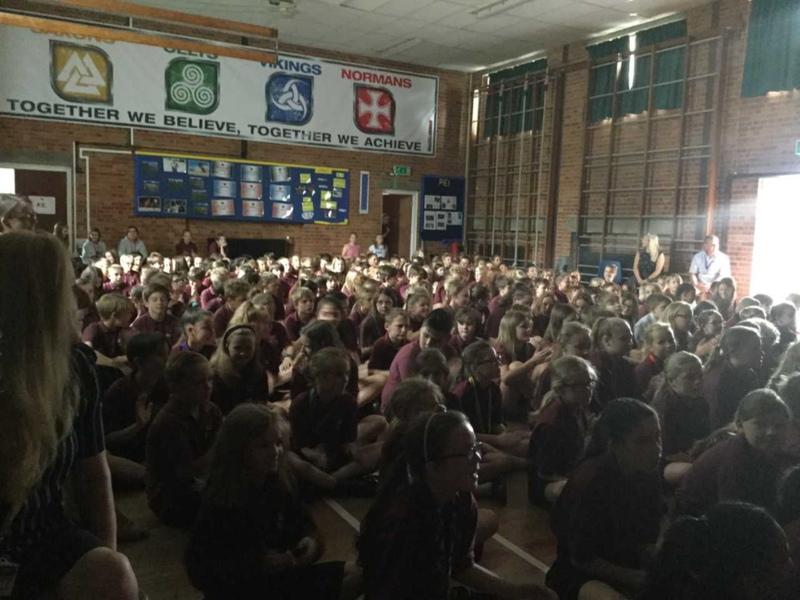 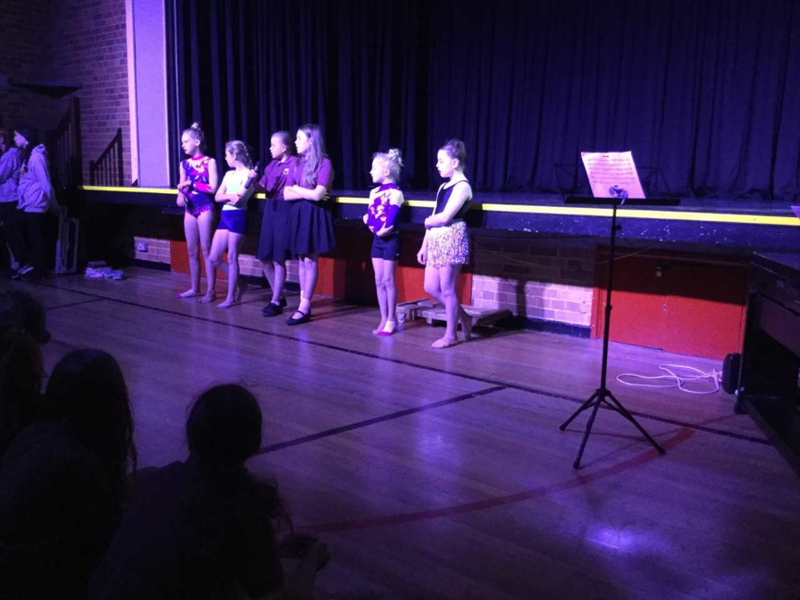 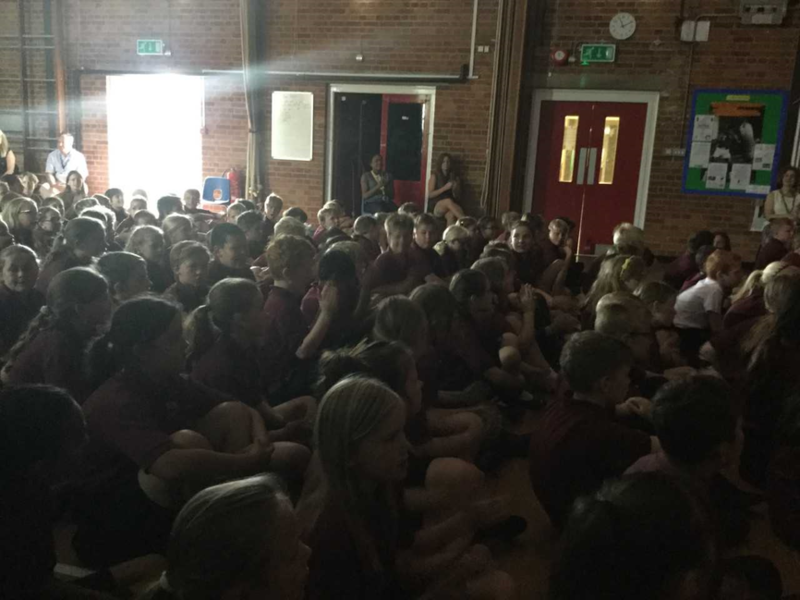 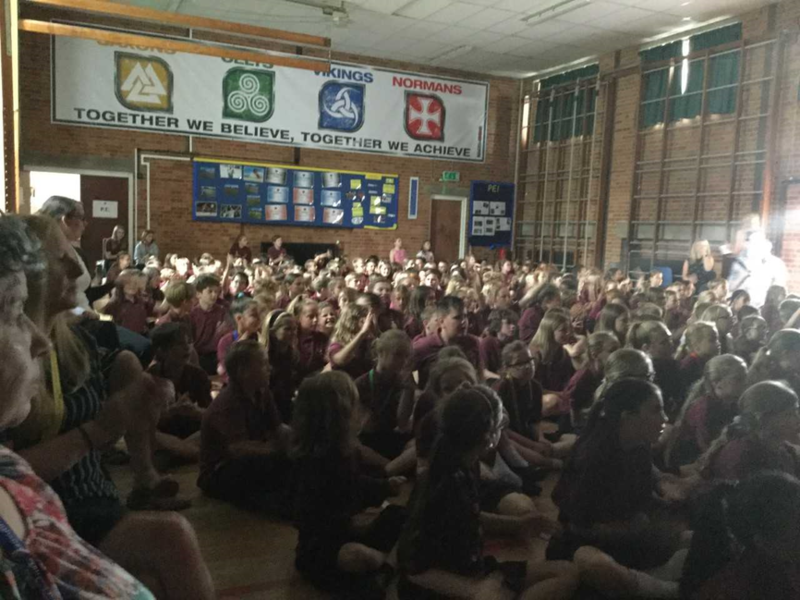 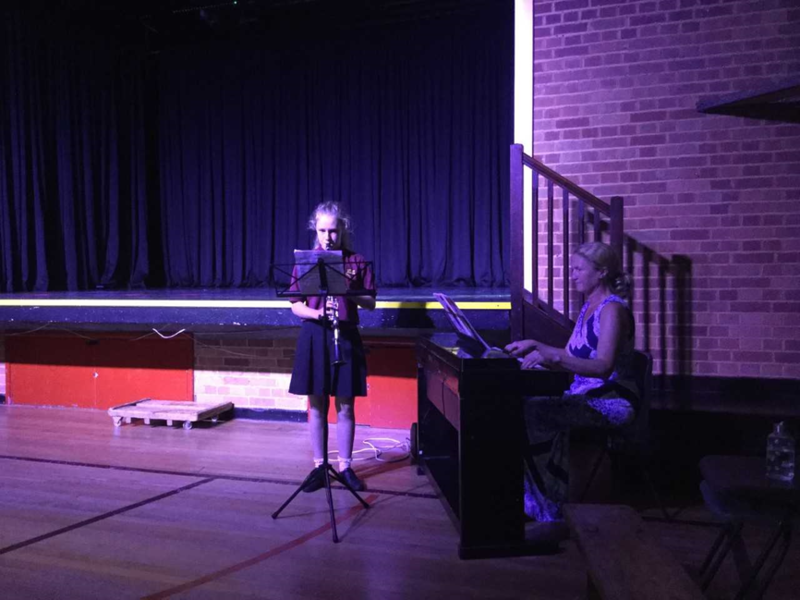 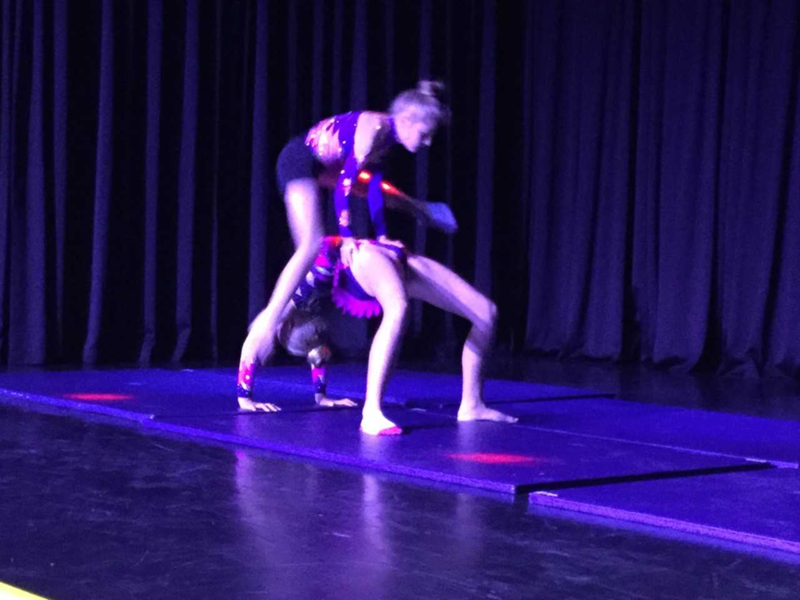 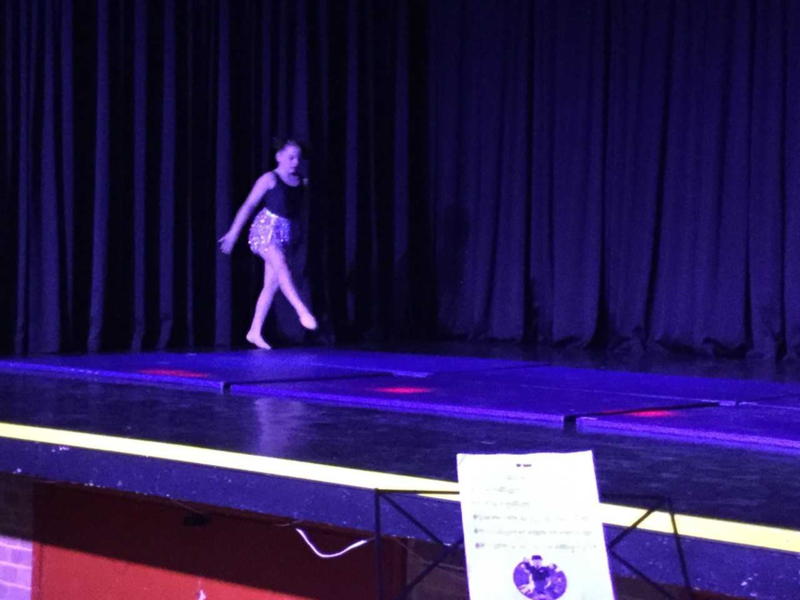 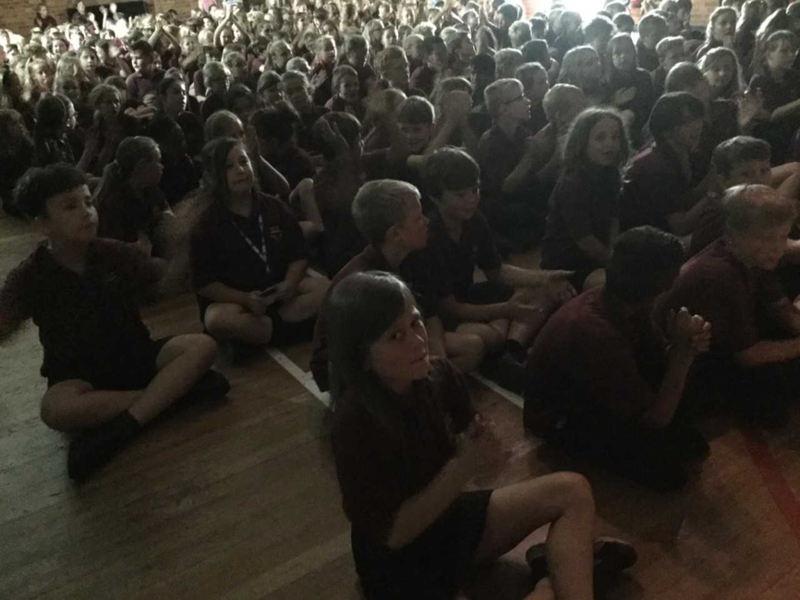 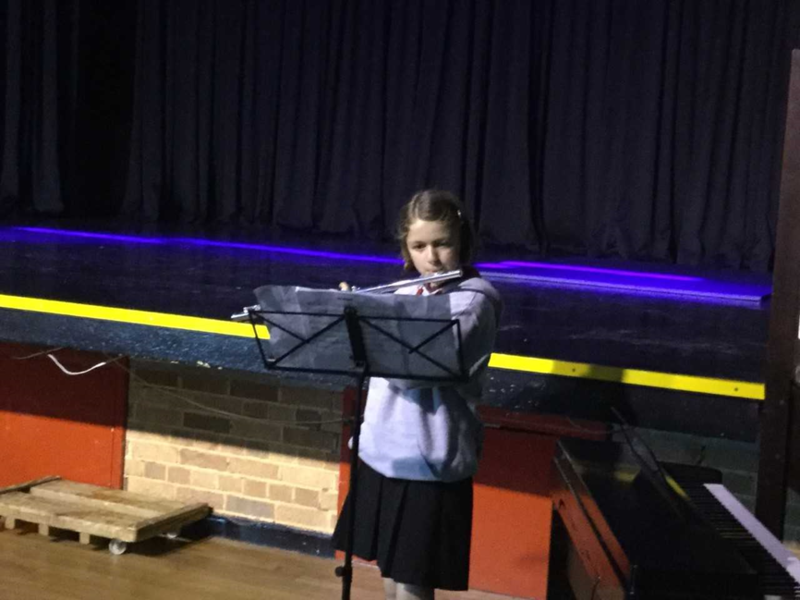 We were enthralled by a range of acts from acrobatic gymnastics and elegant dancing to skilful musicianship and accomplished singing. 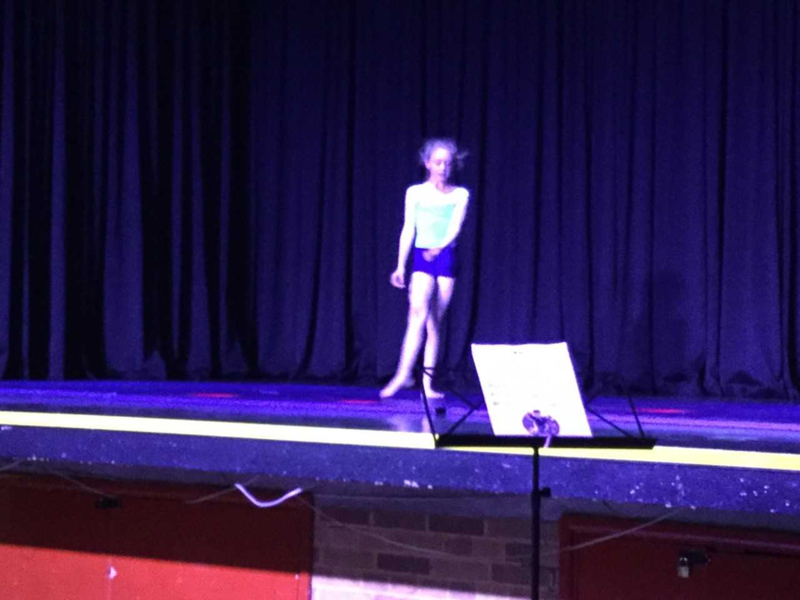 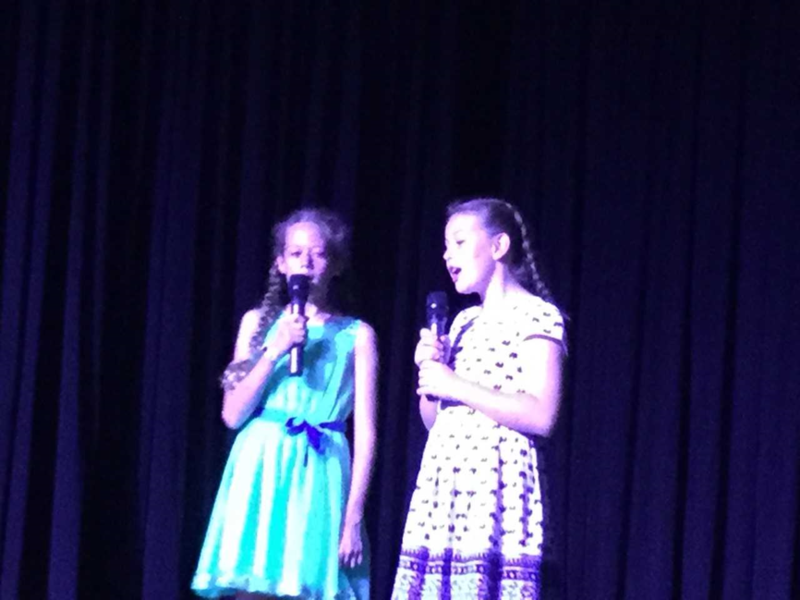 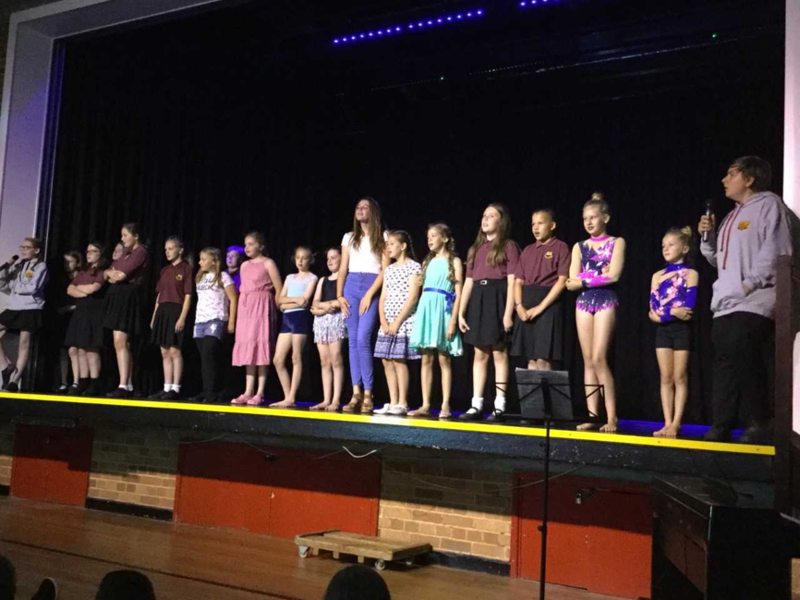 Of particular note were Millie Thomas, with a haunting rendition of ‘Wings’, Henry Bolger, with a great number from Hamilton and Anna Griffiths, who performed a delightful, self-choreographed dance.